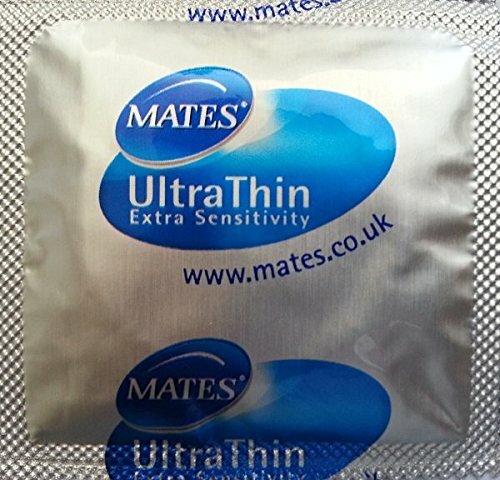 Mates Ultra Thin condoms offer the most natural feeling. Ideal for those looking for extra sensitivity with security. So thin it’s like wearing nothing at all!